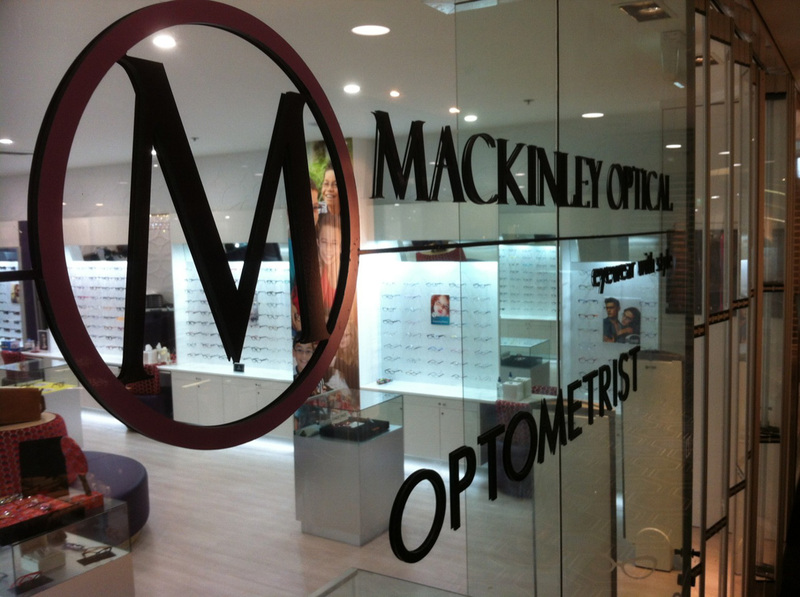 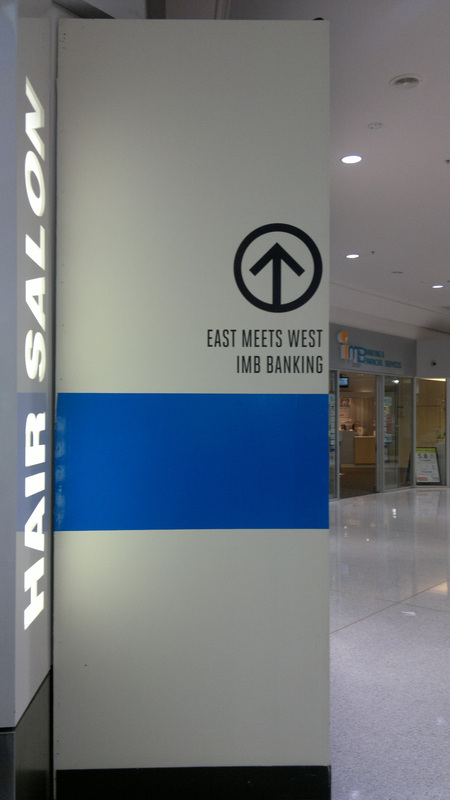 Commercial Office & Way-finding Signage is often the first welcome given to people when entering your space. 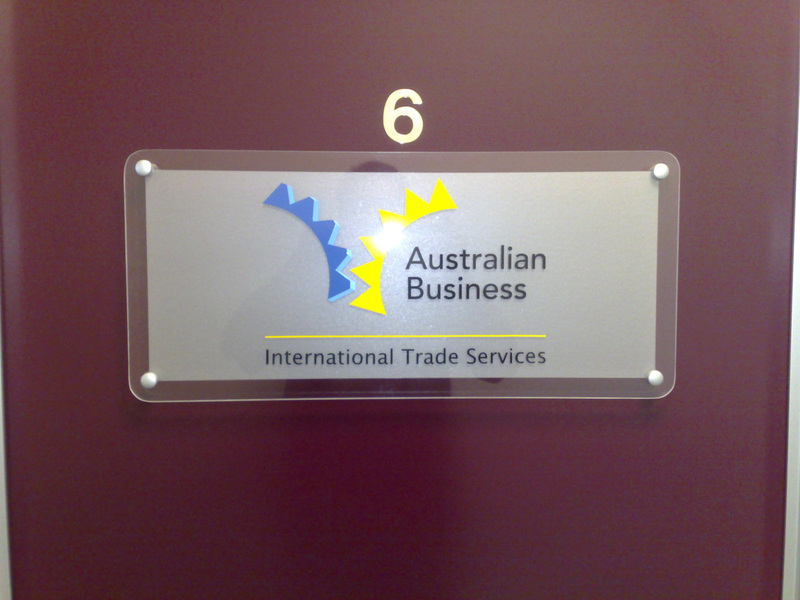 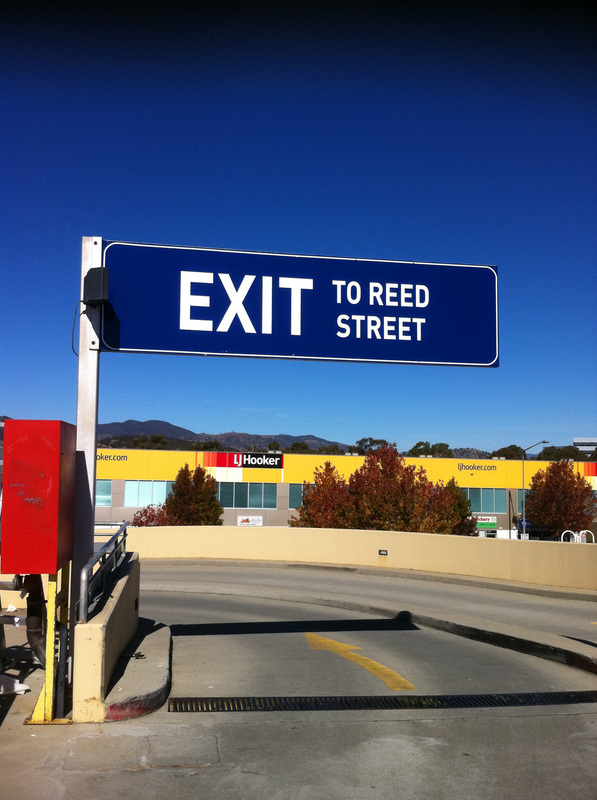 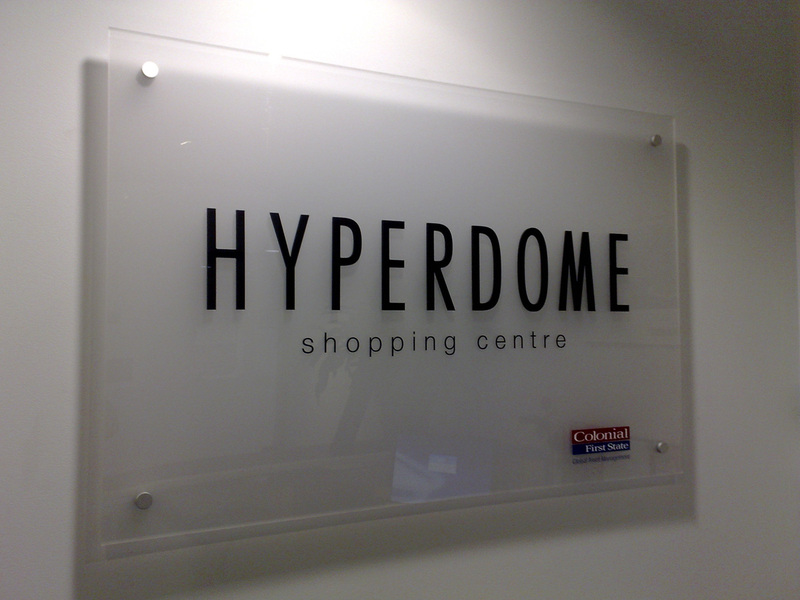 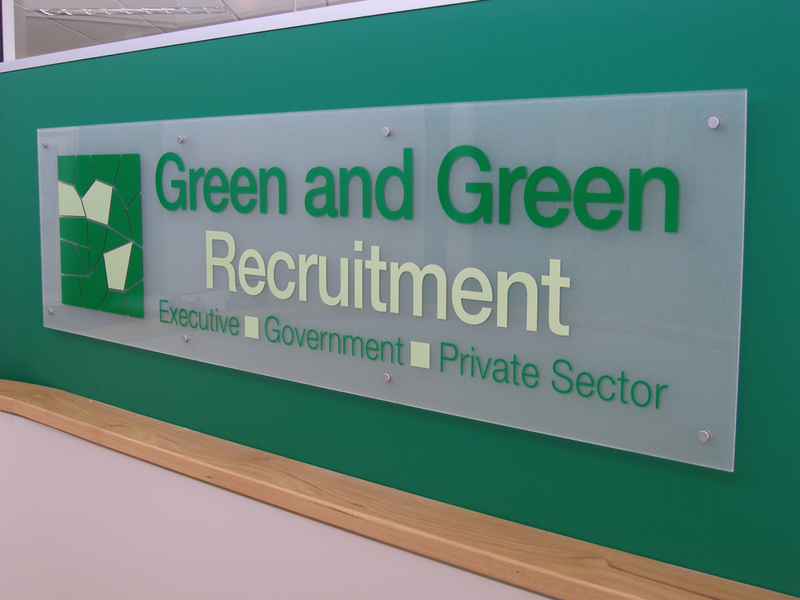 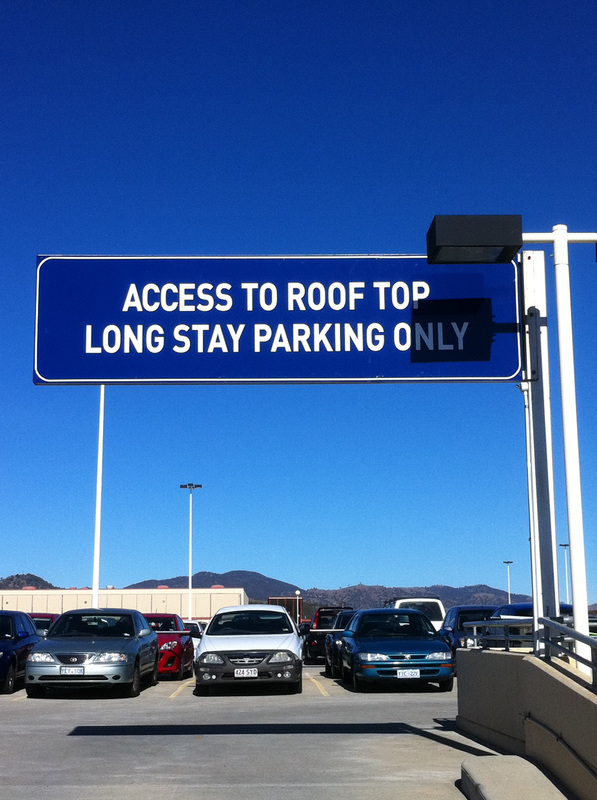 Way-finding and office signs come in a variety of materials such as 3D, illuminated, aluminium, acrylic or vinyl. 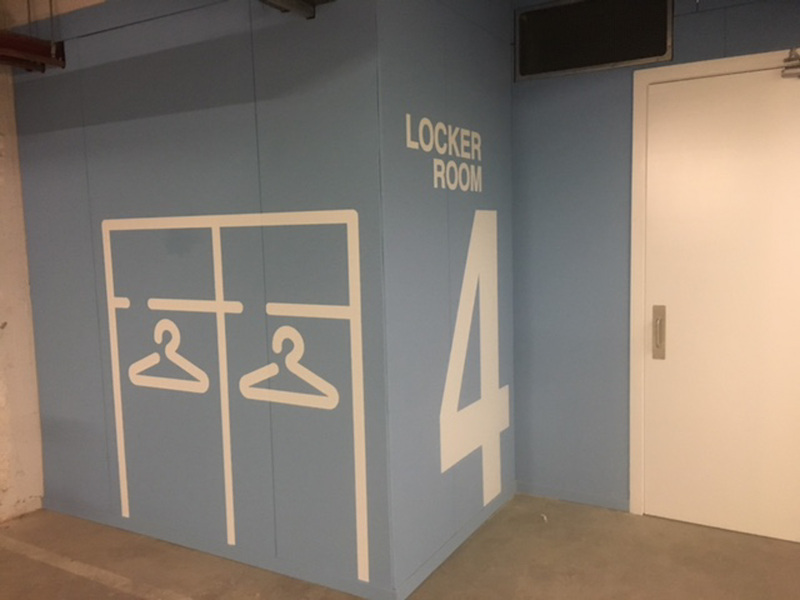 Fresh Creative will review the space and provide concept designs to ensure you are completely happy with design, size and position, before production and installation. 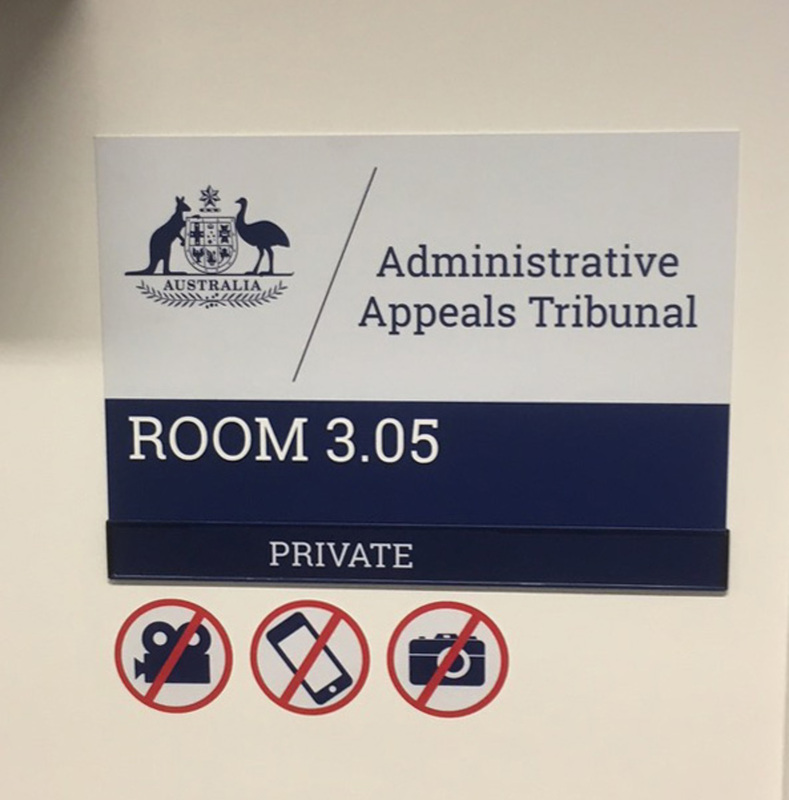 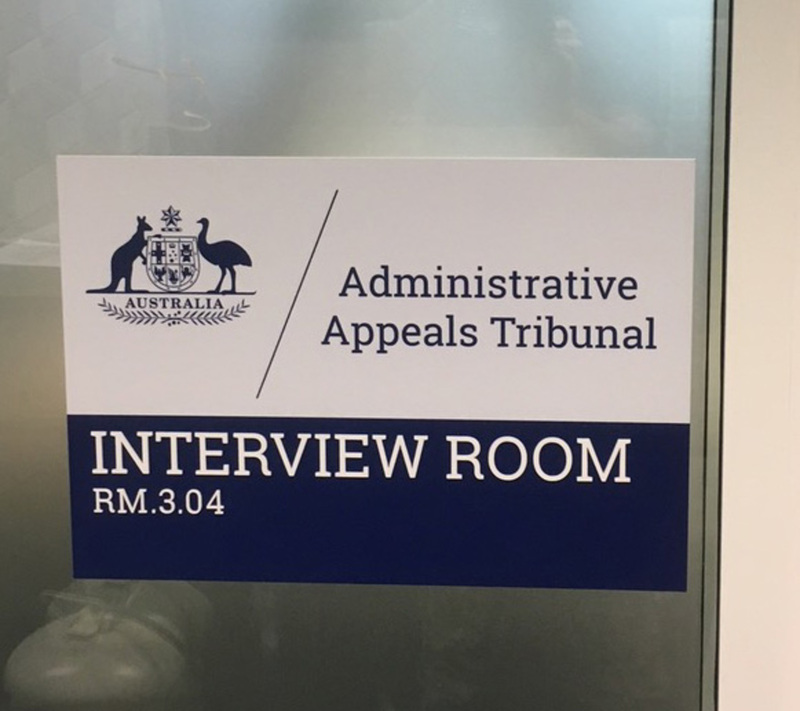 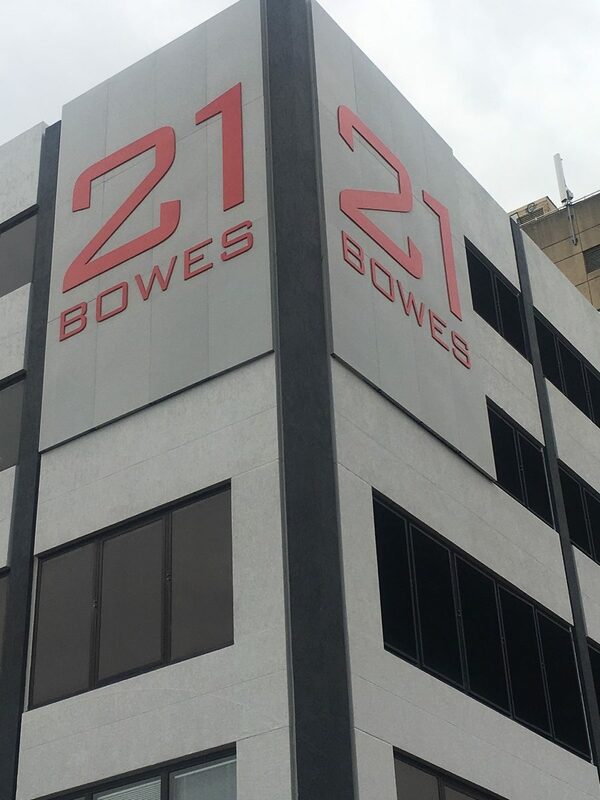 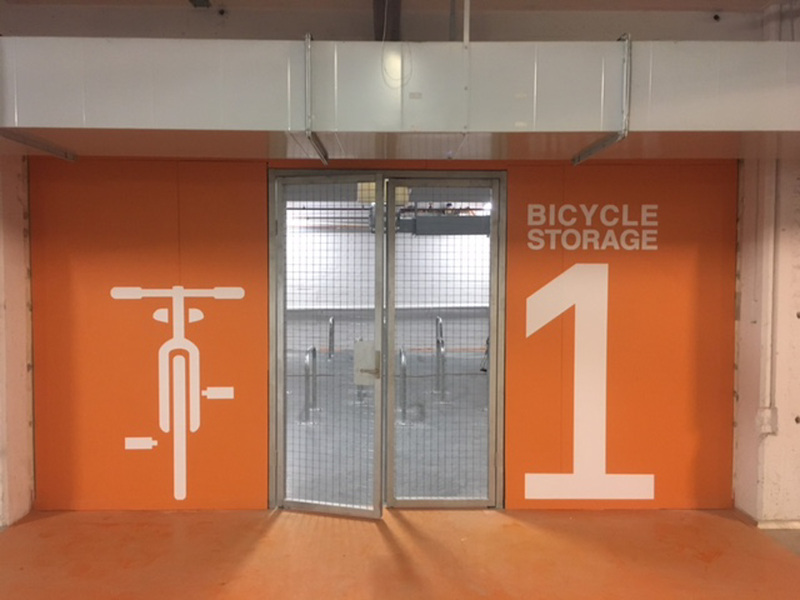 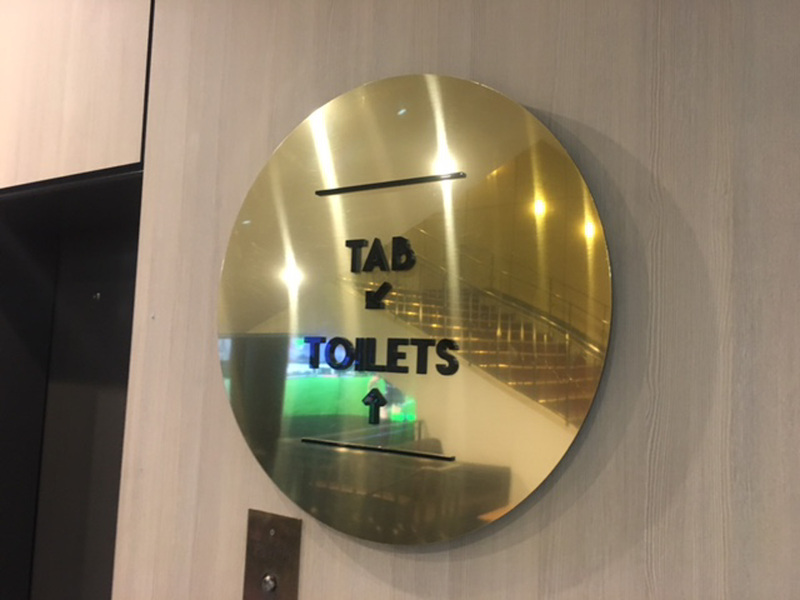 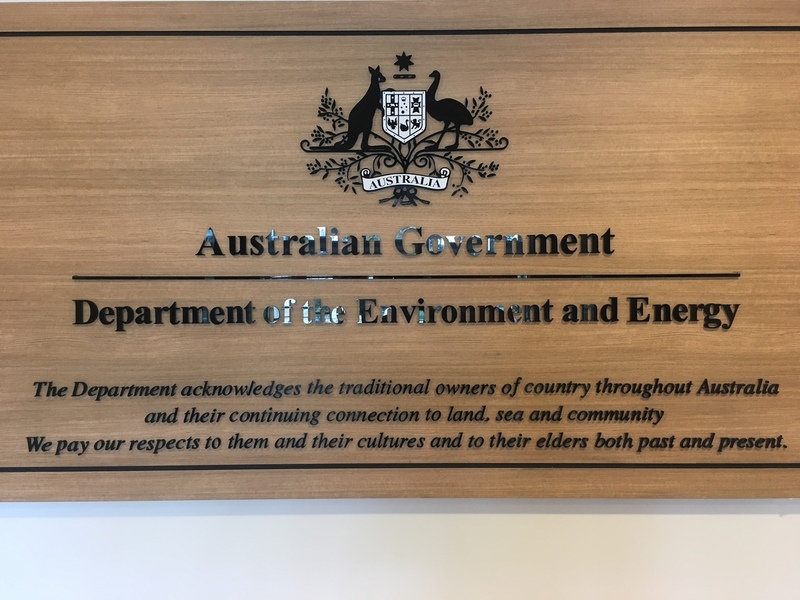 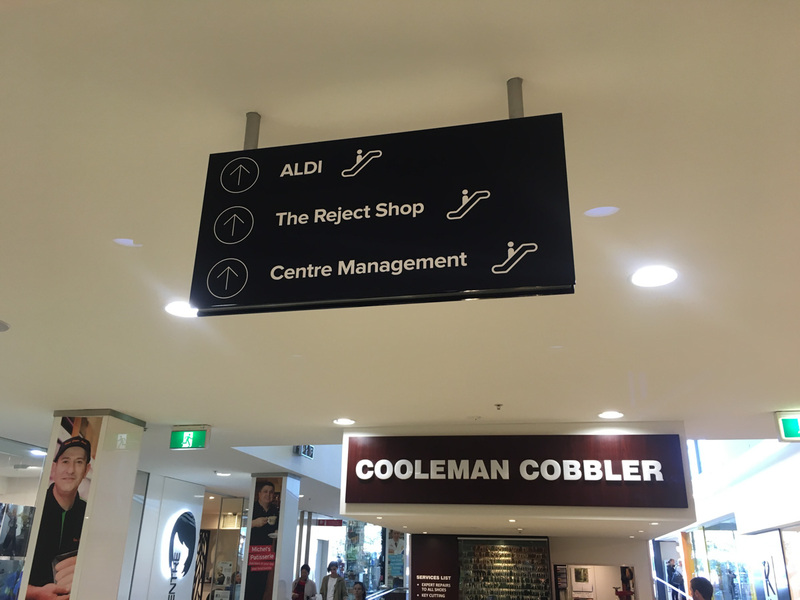 Call (02) 6299 7055 or email info@freshcreative.net.au and arrange a time with our Canberra based signage and design team to discuss your office and directional signage.